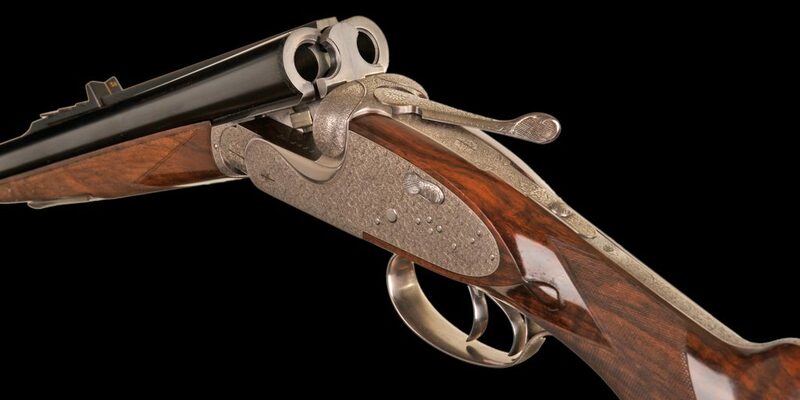 The Selous rapresents the pinnacle in an absolute Best quality custom sidelock ejector double rifle available in all traditional hunting calibres including all express calibres up to 600 N.E. 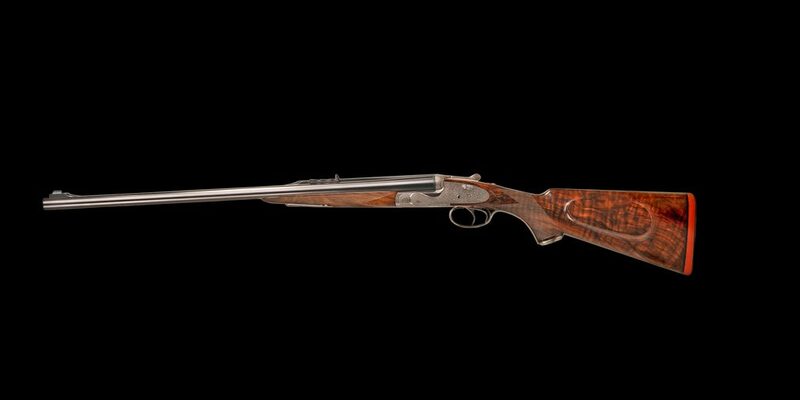 Standard features include chopper-lump barrels, pinless backaction style locks, bolstered stylized action and all traditional Express rifle furniture. 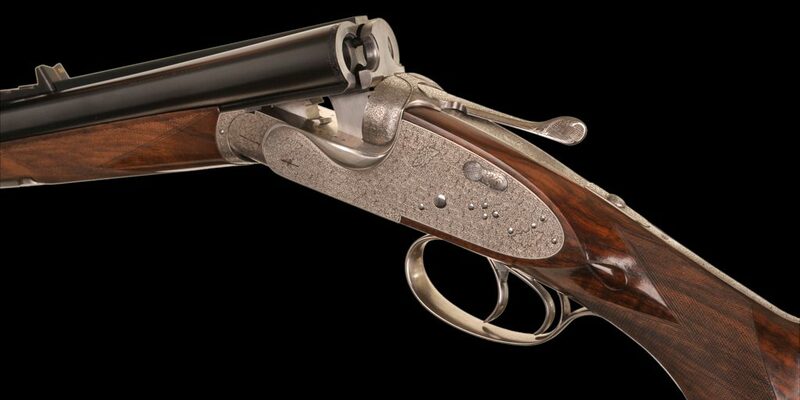 The forend release is of the Lefaucheux lever type. Stocking is of beautiful walnut carefully selected and finished with traditional checkering, gold oval and makers crest. Note all receivers are sized according to calibre. 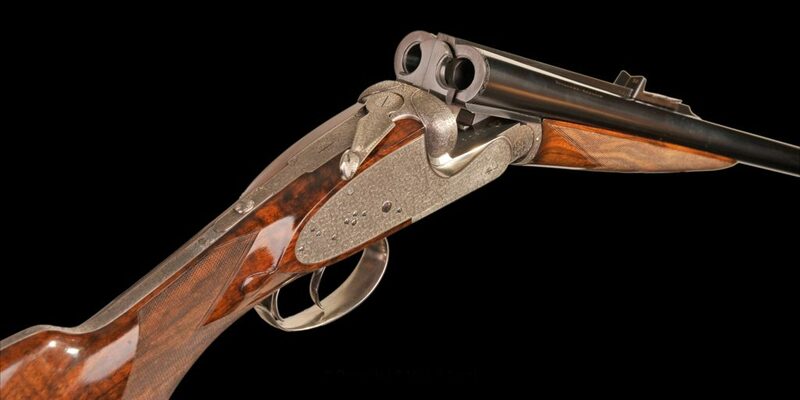 Options include makers dovetailed claw mounts with optics of choice. Smoothbore barrels are availible. 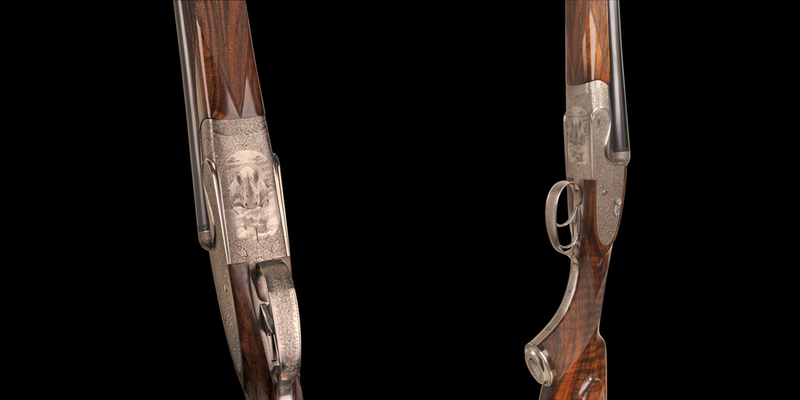 Engraving as per client request. The rifle is cased in a fitted case with accessories.